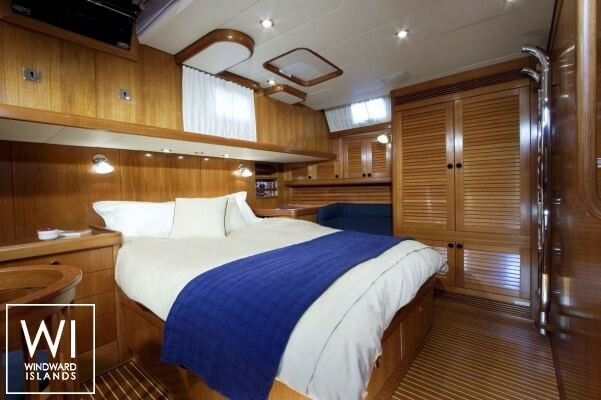 A luxurious atmosphere combining classical elegance and modern sportiveness: this is what this Swan 65 from the drawing board of the famous designers Sparkman & Stephens, is all about. 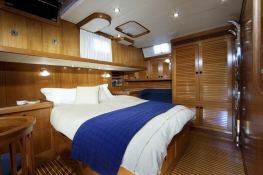 Swan 65 is one of the fastest, safest and most elegant sailboats ever built. 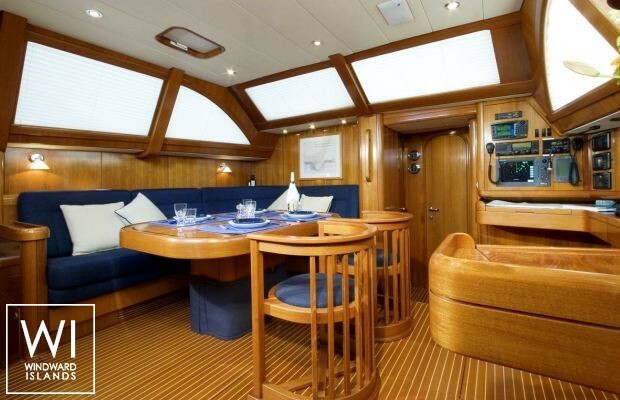 Nautor's Swan's Swan 65' sailing yacht hosts up to 6 passengers and its crew comfortably. 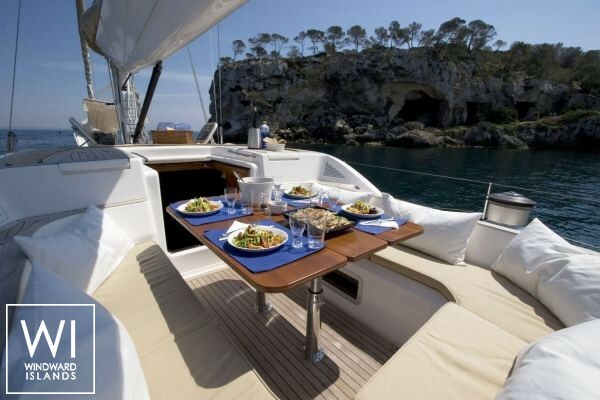 Sailing in Corsica, French Riviera, Sardinia, Sicily and Tuscany, she is fully equipped with watermaker and also CD and DVD for leisure. 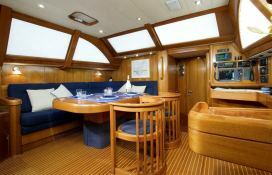 This crewed sailing yacht is available for yacht charter with a base price of 12 900 € (approximatly 14 548 $).